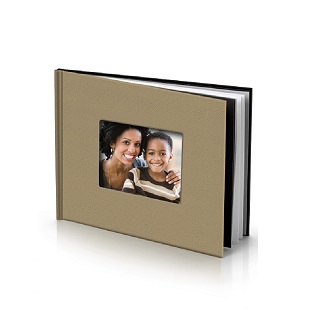 The 8″×8″ Custom Photo Book is an ideal way to cherish, showcase and preserve your memories. 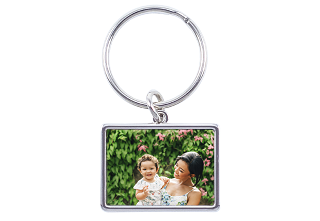 It’s a meaningful gift idea, a good way to organize vacation photos and much more. 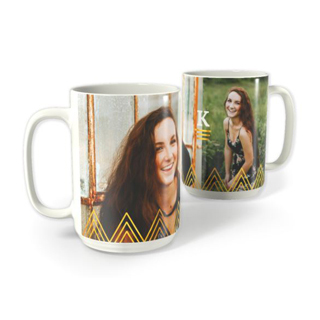 Upload your own pictures to begin creating your personalized book. Display a prized image on the durable and glossy hard cover. Choose from dozens of backgrounds and page layouts. There are cute ones for virtually every popular theme, such as travel or baby. You can even create your own custom collages. Pick a streamlined look with a specific color palette or go for an eclectic look based on your personal favorites. Insert meaningful text descriptions or cute phases in creative fonts. 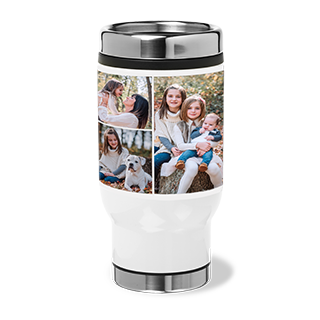 Choose the autofill option to build your hardcover photo book in a flash. 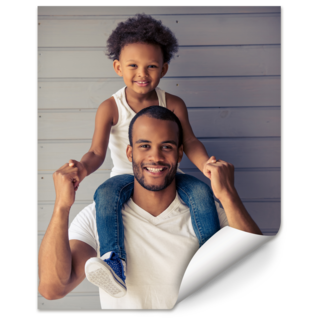 Use a text-only format if you want to devote pages to important family stories and anecdotes. Decorative embellishments allow you to adorn your creation easily with ready-to-use graphics. The size is just right for the bookshelf or the coffee table. 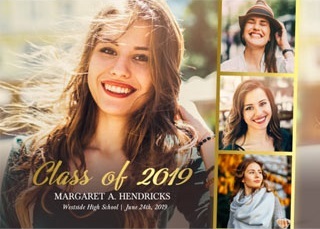 You can include up to 150 pages of memories and messages for a one-of-a-kind personalized photo book.